Our "PRO SERIES" 4K READY NVR has all of the latest and greatest features one would expect in a top of the line unit. Our "PRO SERIES" NVR has 2 hard drive slots and supports of up to 12 Terabytes of video storage capacity. Our "PRO SERIES" NVR provides you with real time 30 frames per second video (TV Quality). The NVR has features such as 24/7 recording, motion recording, motion push alerts, audio, and much more. Easily playback your video by time and date. View your IP Cameras over the Internet, Cell Phone, and Tablet Anytime, Anywhere, and Anyplace. 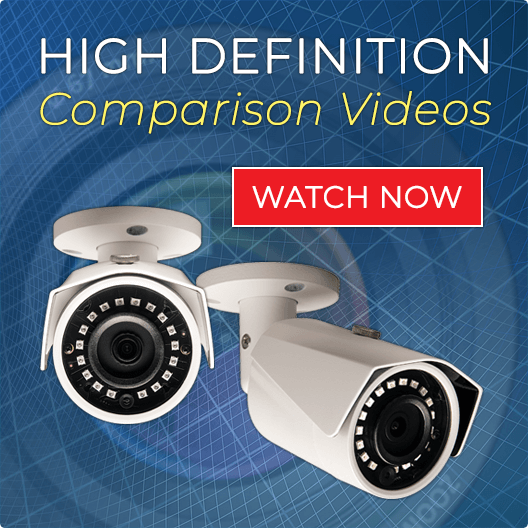 This COMPLETE High Definition "4K" IP Security Camera System comes with everything needed for complete installation. It includes a Satisfaction Guarantee, 2 Year Warranty, and FREE USA Technical and Support. 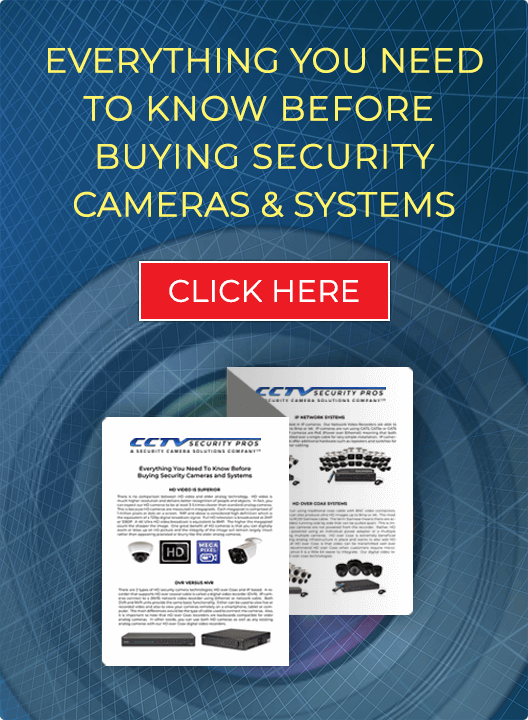 Our PRO Series Network Video Recorder enables you to monitor, record, and view your security cameras over the Internet, Cell, and Smartphones. This NVR offers recording up to 8MP definition recording per channel. It offers 2 Hard Drive slots for up to 12TB storage capacity. This NVR has an easy to use interface which enables you to program cameras with features such as motion, 24/7 recording, and easy retrieval by time date and stamp, The PRO SERIES NVR has VGA and HDMI Video Outputs. IP Cameras are installed easily with CAT5 Cable. Our HD IP systems offer Plug and Play Installation. All CAT 5 Cables and Connections are included with this system. You may run each camera up to 328 Feet (or more with a POE Switch).